Tovala is a new startup out of Y Combinator that came up with what they hope to be a less expensive alternative to professional combination ovens. The Tovala is a smart oven that can bake, boil and steam meals at up to 550 degrees Fahrenheit in 10 to 30 minutes. 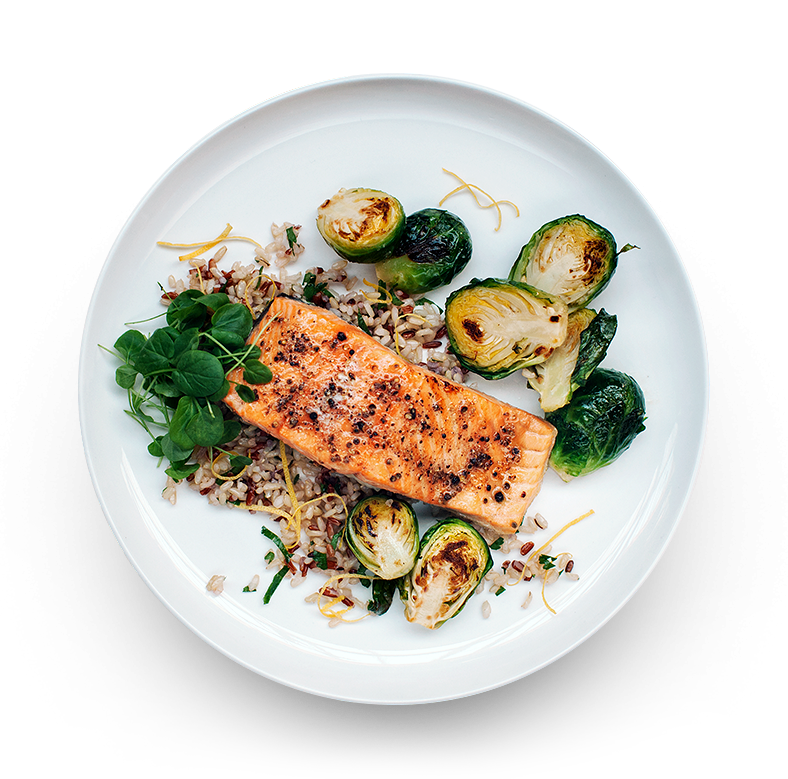 The meals come prepackaged from Tovala or can be made using a crowdsourced recipe platform. Tovala utilizes a combination of dry and wet heat cooking technology instead of microwave technology to quickly cook food and get the right overall temperature for each meal. You can cook several different types of foods such as chicken, rice and asparagus in the same unit at the same time, for example, using Tovala’s technique. The team’s first product is up on Kickstarter, starting today, and has already raised the lion’s share of it’s $100,000 goal from several hundred backers. Tovala will initially sell for $199 for early Kickstarter supporters and eventually cost $349 retail. That might seem like quite a bit to pay for a table top cooking device, but it’s a fraction of what combination ovens used by professional chefs go for. The real money-maker will be in the prepackaged meals provided by Tovala. Each package can feed up to four people, are made from scratch in the Tovala kitchen, and consist of 400 to 800 calories per serving. Tovala is also working on a recipe library that will include meals with special diet restrictions such as paleo, vegan and gluten-free. Tovala’s co-founders David Rabie and Bryan Wilcox tell me the startup’s master chefs will provide up to six different meal options on a weekly basis. And just like all the new-fangled connected kitchenette of things, Tovala hooks into your smartphone using an app to keep track of your cooking time. Just scan the barcode on your prepared meal, open up the oven and pop it in then hit a few buttons as per the instructions to heat it up and keep track of it on your cellphone. I got to try a few bites and test out the Tovala myself with co-founder David Rabie. Check out the video above to see this smart oven in action.